Win a ticket for Mans Zelmerlow’s concert in Barcelona! It’s time for giveaway! This time ESCBubble is giving away a ticket for Mans Zelmerlow’s concert in Barcelona, on Wednesday 4th of November 2015! If you are living in Barcelona, or are going to be in Barcelona on Wednesday, this is how you can enter our competition. You need to send an email with your full name to ahmad@escbubble.com. The winner will be chosen randomly and will be informed via e-mail on Tuesday. 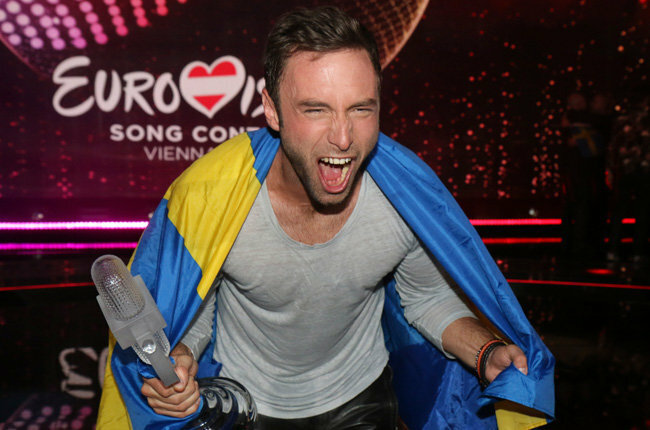 Mans Zelmerlow represented Sweden at the Eurovision Song Contest 2015. He won the 60th edition of the contest, with a total of 365 points. Zena Donnelly is the fourth Irish qualifier! Online voting starts in Switzerland!